Sunny sky time-lapse. Summer in the green fields. Quickly moving clouds. hd01:00Beautiful white clouds and sky in time lapse, very nice clear blue soft skies background, real fast motion cloudscape. 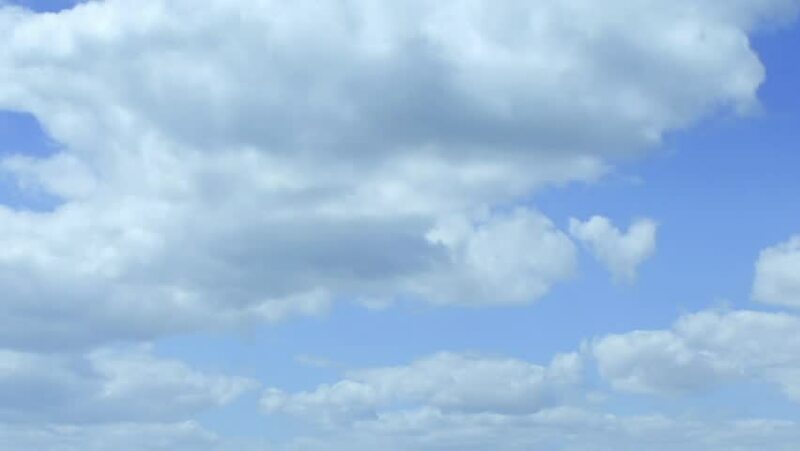 hd00:21Aerial view time lapse clouds, blue clean sky, rolling, fast motion, fluffy, puffy light cloudscape in panorama horizone, real FHD, 1920x1080, 30 FPS. hd00:16 Time lapse clip of white fluffy clouds over blue sky. No flicker, no birds, retouched video.